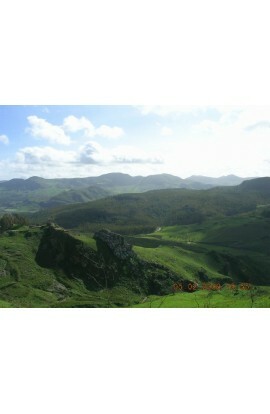 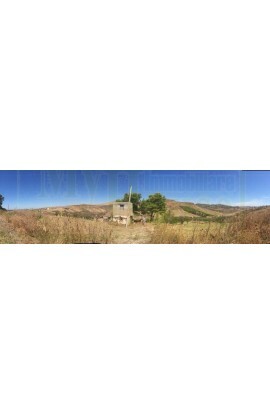 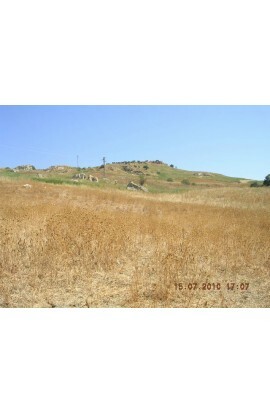 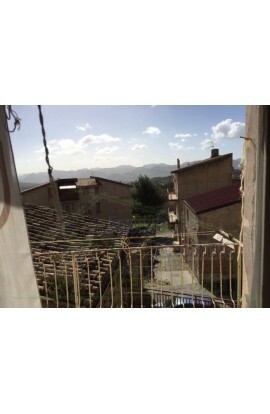 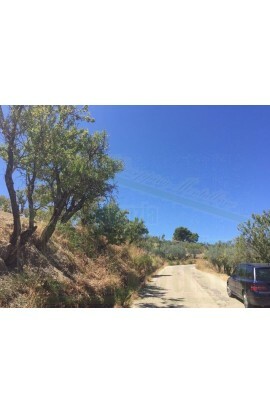 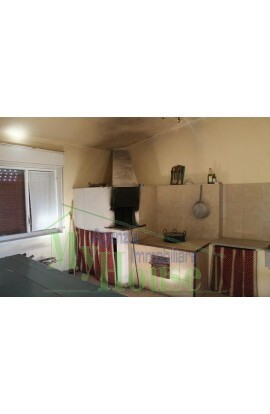 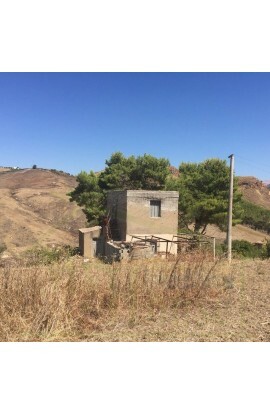 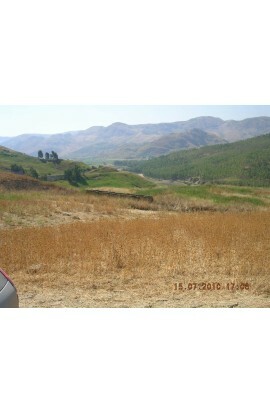 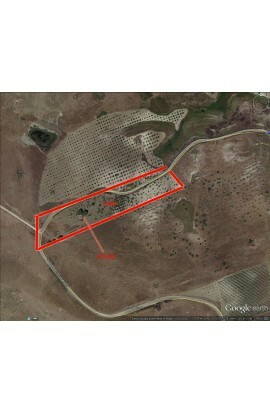 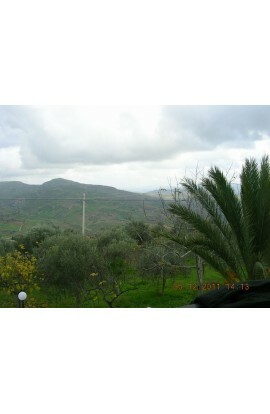 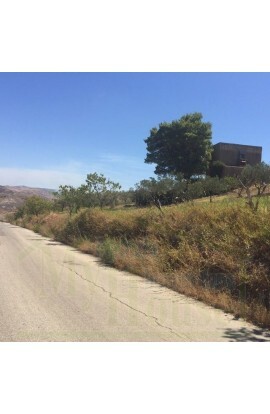 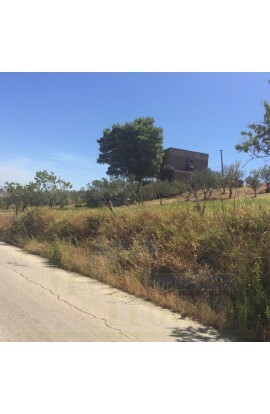 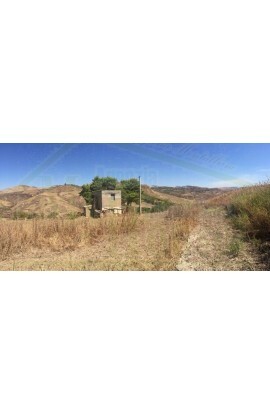 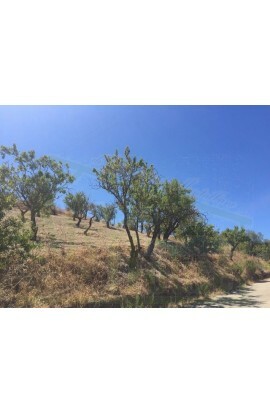 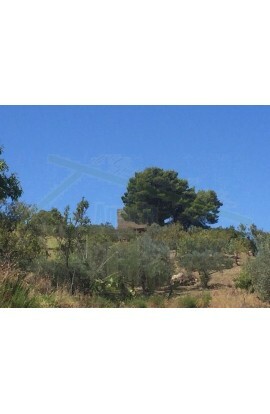 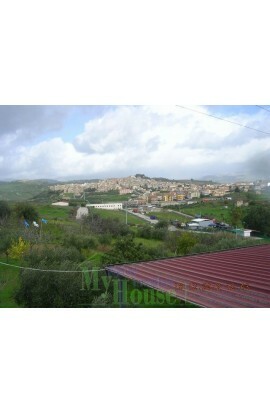 Agricultural land of approx 16660 sqm (10 tumoli) with olive grove and almond grove. 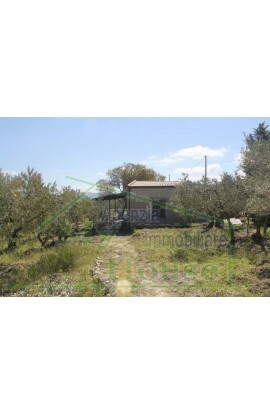 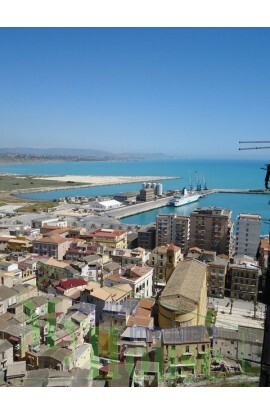 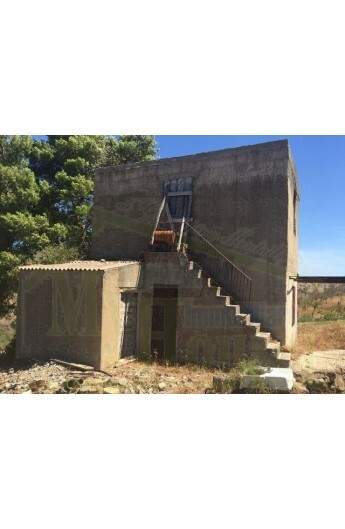 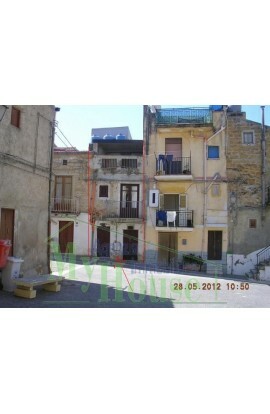 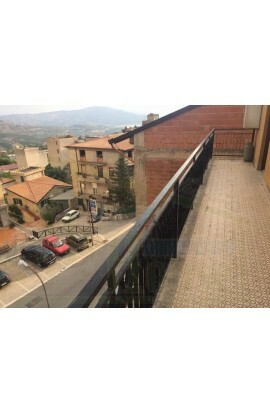 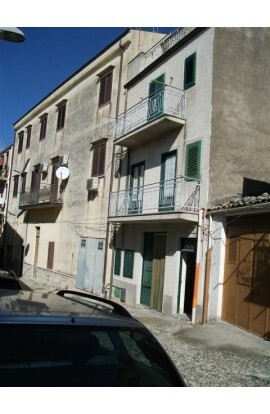 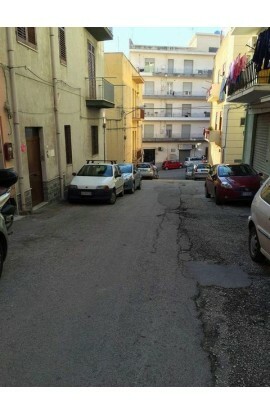 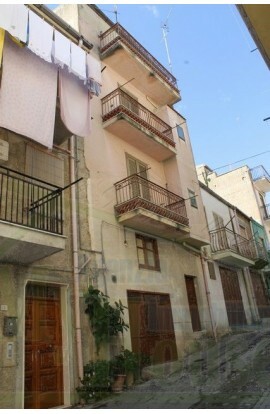 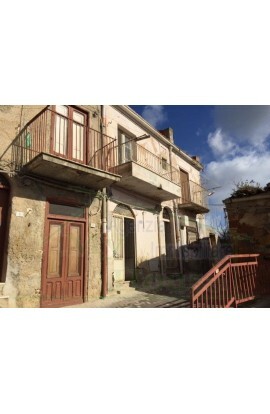 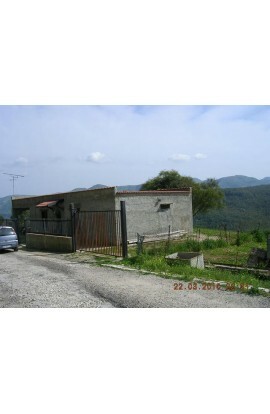 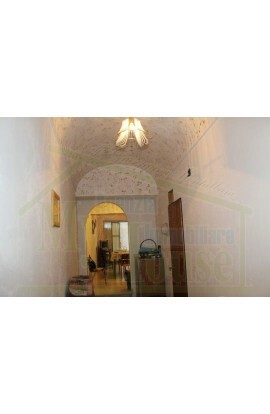 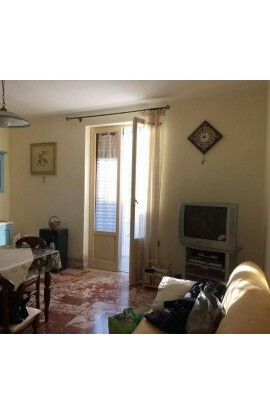 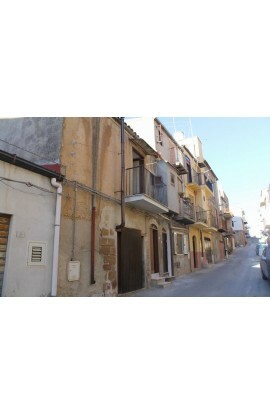 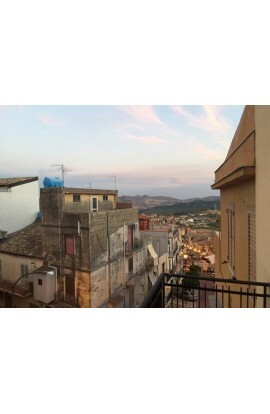 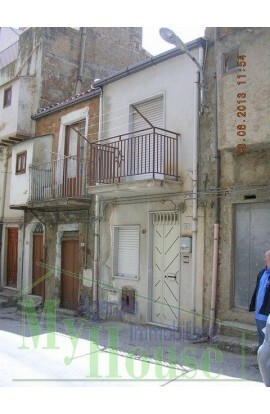 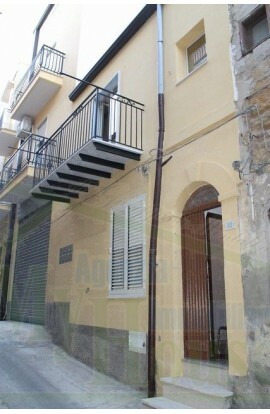 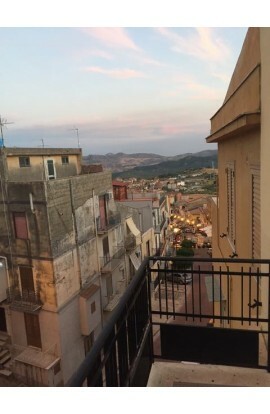 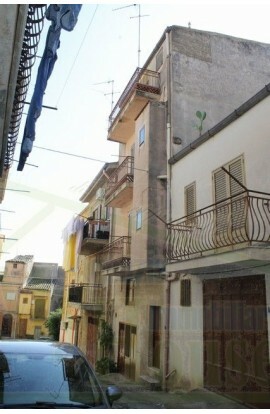 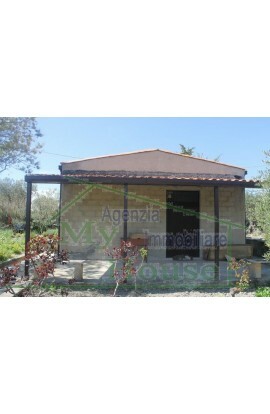 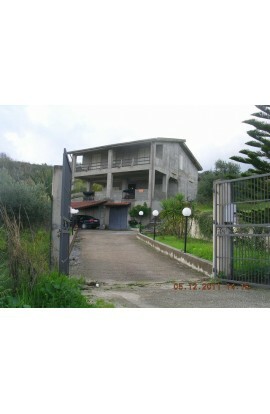 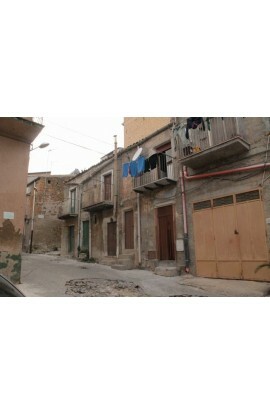 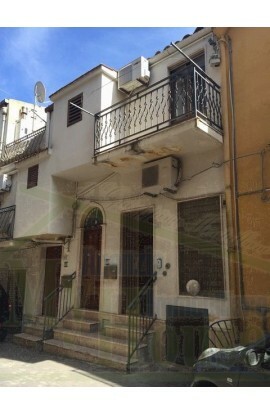 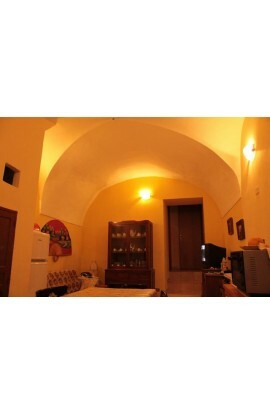 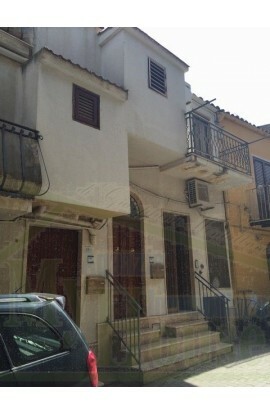 On the land there is a house of two floors covering an area of approx 24 sqm per floor. 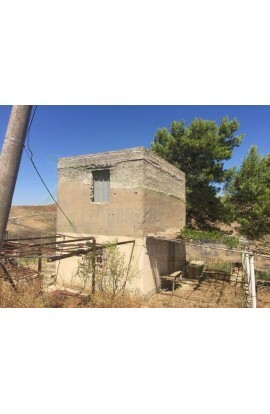 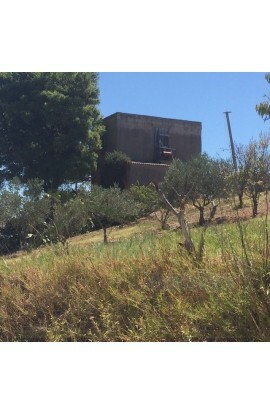 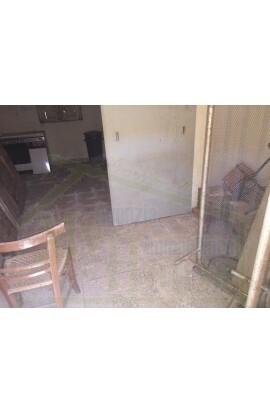 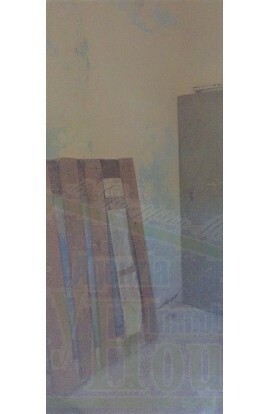 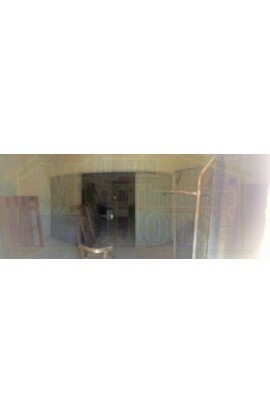 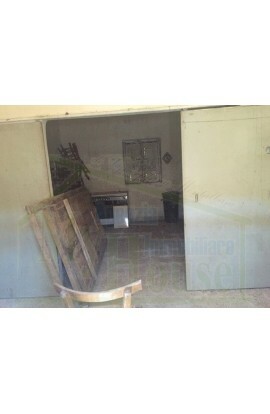 There is also a small building used as a storeroom covering approx 6 sqm. 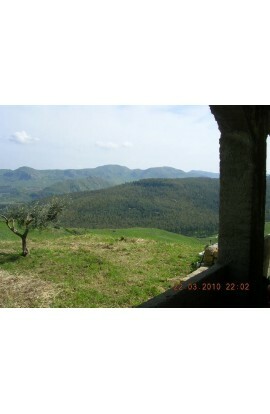 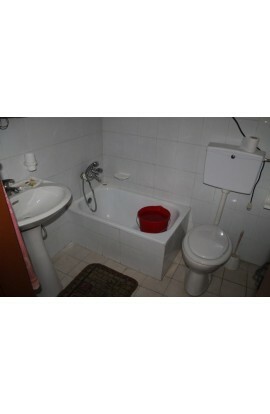 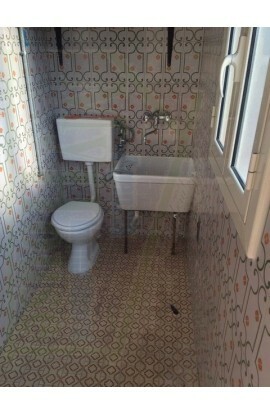 The starting price is 37000 euros.